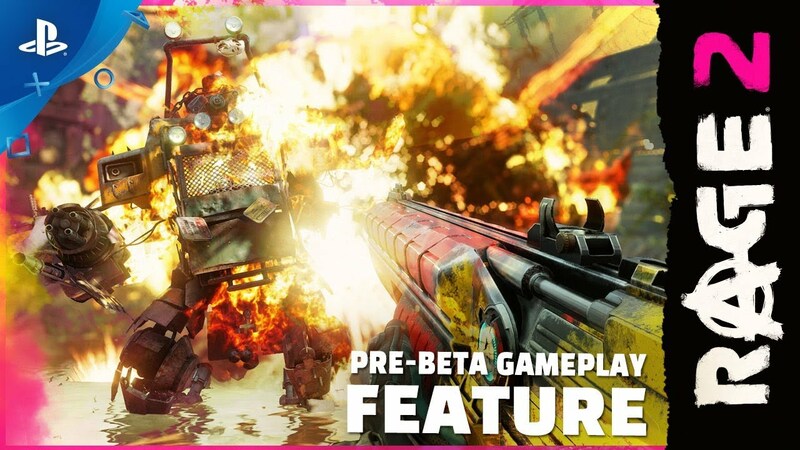 A lethal dance-off for a sweet new ability, a high-flying trip over a hostile open world, a fight against a very angry man in a mech suit… RAGE 2 has it all in this brand new extended gameplay feature. Don’t miss the ending for a sneak peek at what’s coming next! RAGE 2 will be available on May 14, 2019.